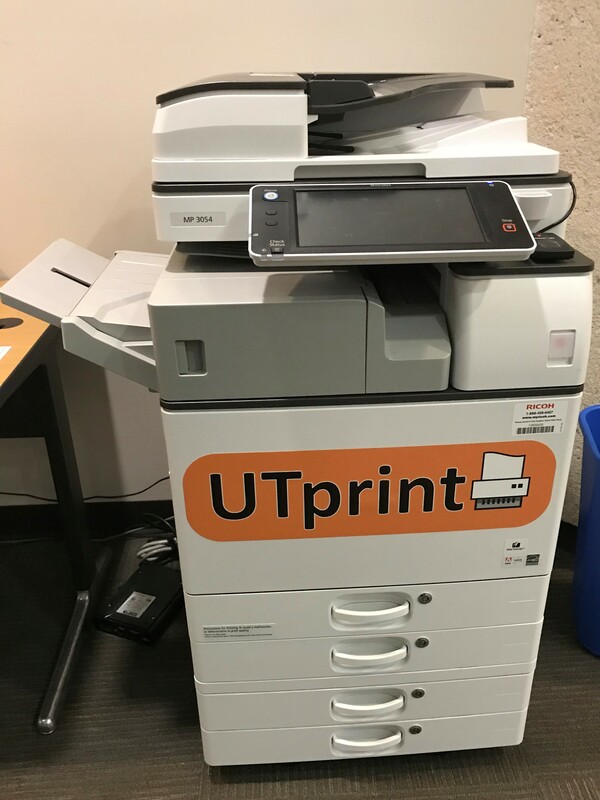 Lexis printers are located on the Library's 3rd floor, by the Tarlton Tech Desk (JON 3.220). There is no charge for printing to the designated printers. Your name will appear on the banner page of the print job and printouts are arranged alphabetically by user name. Printouts not picked up within three days will be discarded.